In this section you will find some product cases where we have applied different technologies to manufacture the serial components. Contact us and we will find the best process to produce your products as well. Impeller The impeller is the "heart" of the fuel pump and Helvoet was one of the original manufactures of turbine injection molded and machined fuel pump impellers. 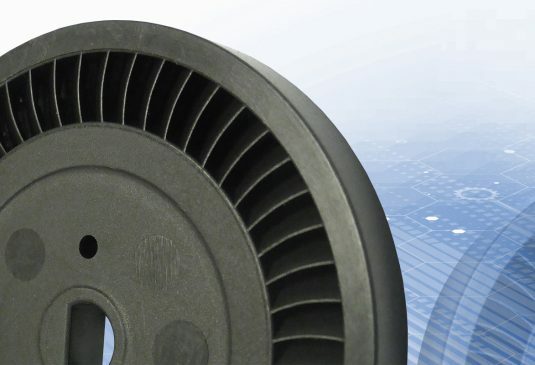 Having shipped over 300 Million products in thermoset and thermoplastic since its first in 1993, Helvoet is the industry leader in this application. 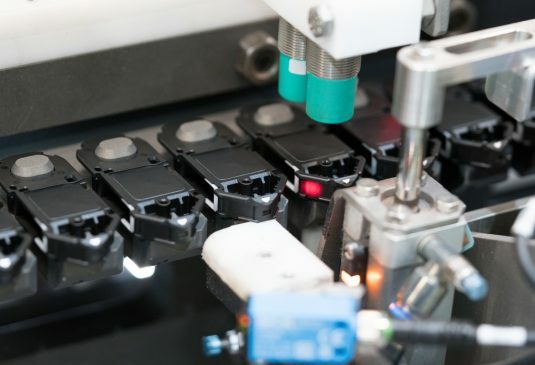 Vacuum Connector Mostly vehicles with diesel engines are executed with auxiliary vacuum pumps where a vacuum connector ensures that depression remains in the system at all times. 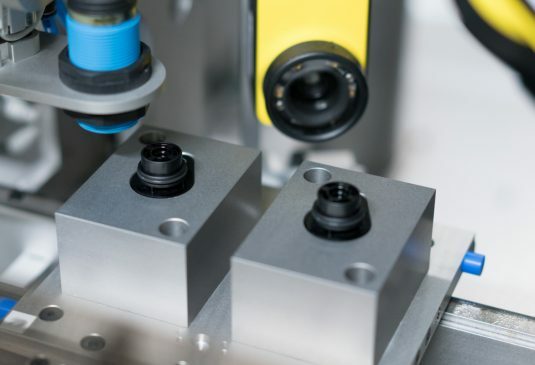 With our own flexline assembly technology we offer a large variety of 100% tested vacuum connectors with check valves. Rotor for radar system As metal replacement product a pvd coated drum is used in the automotive Advanced Emergency Braking Systems (radar system). Precise tolerances and specific reflection properties are required for this high safety part made of thermoset. Piston for brake system This thermoset secondary piston is part of the TMC (Tandem Master Cylinder) brake system in automotive. It's a high security part with specific requirements on strength (450bar) and roughness tolerances over lifetime achieved by grinding. 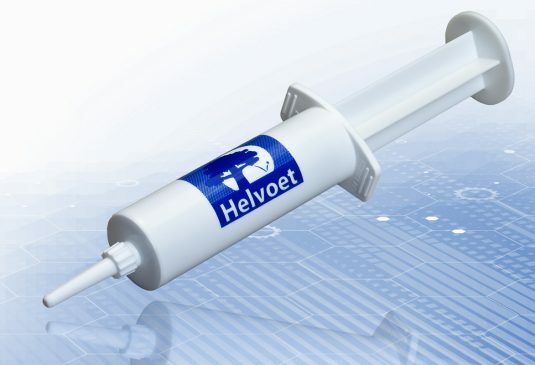 Primary Packaging Helvoet has been producing millions of veterinary syringes for decades and applies this knowledge to other primary packaging as well as drug delivery devices. 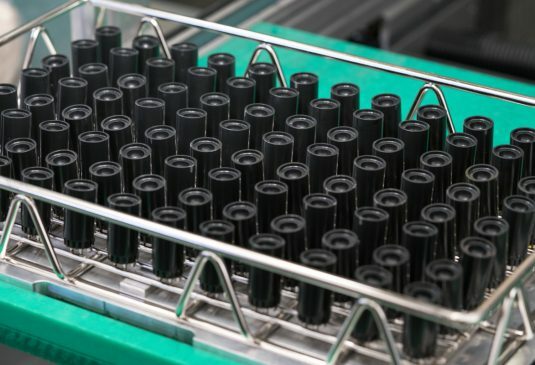 Cartridges Cartridges are amongst the best examples of products where we can put our broad tool box to work. 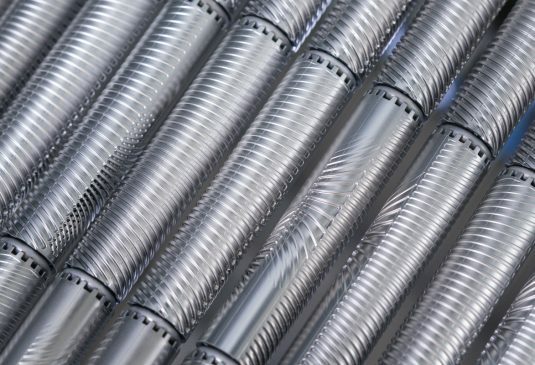 Different materials, combining processes, handling of filters, foils or microfluidics combined with functional testing and zero-defect assembly. 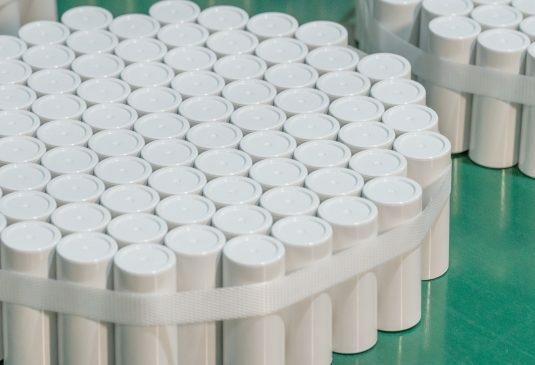 Tubes & Plugs Product ensures the stability of diabetes test strips over life time - parts are moulded, filled and sealed, ensuring a moisture tight seal during storage and usage.